What does proper balance have to do with healthy living and in turn producing better weight loss results? There is a specific nutrition philosophy we abide by and help our clients practice for AMAZING results in all areas of health: losing weight, gaining muscle, increasing their energy levels and even managing their weight. No matter what your health goal is, if you understand and apply these basic nutrition guidelines you will see your success continue to improve! How Does Balanced Nutrition Improve Weight Loss? Weight loss is dependent on proper nutrition followed by a personalized program and adherence to easy to follow principles. Combining all of the areas we will discuss coming up will promote a healthy body and a faster moving metabolism and smoothly running digestive system! On a day-to-day basis our opinion is you should be consuming a certain percentage of 3 main areas of nutrition (from whole foods plus supplements). These 3 areas are: Carbohydrates, Protein and Fats. How much should you be feeding your body of each area? Where: Found in fruits, vegetables, beans, peas, lentils, nuts, seeds, whole grains. Herbalife Formula 1 Shakes, Herbalife Active Fiber Complex and Formula 1 Express Meal Bar. What: The building block of body proteins, including muscle. Why: Helps satisfy hunger, maintain lean muscle mass and give you lasting energy. Where: Lean meat, poultry, fish, eggs, Herbalife Formula 1 Healthy Meal Nutritional Shake Mix, Personalized Protein Powder, Protein Drink Mix, and Formula 1 Express Meal Bar. What: A source of energy. Why: Omega-3 fatty acids help support cardiovascular health. Where: Olive oil, avocados, egg yolks, ocean-caught fish, nuts, seeds and in dietary supplements like Herbalifeline, Tri-shield and Core Complex with CoQ10 Plus. What: A plant-based substance that aids in digestion. Why: For digestive health, helps fill you up, and supports the growth of friendly bacteria. What: We recommend eight 8-ounce glasses of water per day for healthy hydration. However, individual fluid needs will vary. Why: A hydrated body is less susceptible to fatigue, constipation, dry skin, and muscle cramps. Where: Several products, when mixed with water, including Herbal Aloe Concentrate, and Teas. What: Movement that gets your body active and your heart pumping. Why: Just 30 minutes of exercise can make a difference. Where: Indoors or outdoors – you don’t need a gym to get moving! As you can imagine, this program has positive implications for just about any health goal that you have. 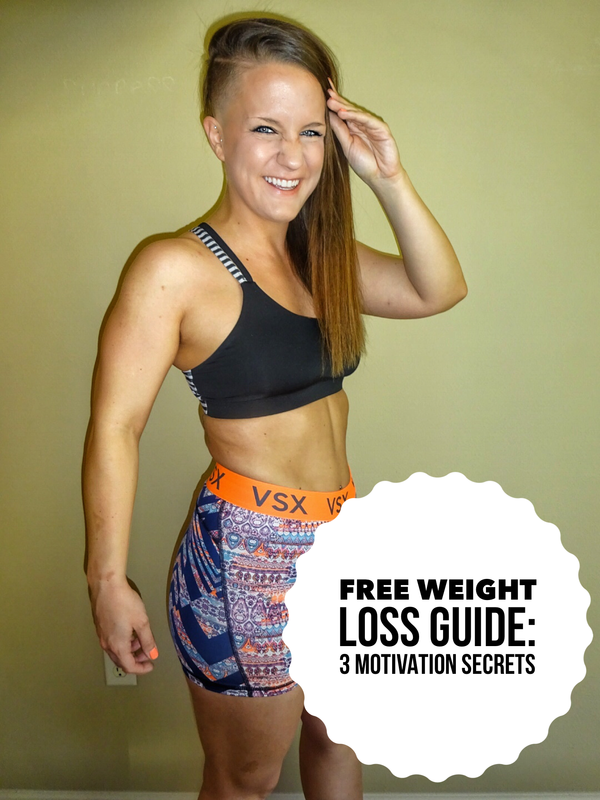 But if your goal is to lose weight and keep it of for good, get in the best shape of your life and completely change your eating habits, this program can help YOU. If you would like to get accountability and support in putting this program into action with us as coaches, send us an email zerolimitscouple@gmail.com or fill out our contact form and let us know how we can help you reach your goals. We would love to help you with your weight loss journey! Love this. A lot of times, diet tips for weight loss leave out the importance of balancing out your macros, which is actually super important for efficient weight loss… not to mention muscle building! Yes so true Eva! Balance is an integral part of healthy living.